UN climate change talks begin today in Lima, Peru, with national representatives meeting to hash out a draft agreement to present at the UN’s Paris Summit in December, 2015. As you may recall, the 2009 Copenhagen Summit ended badly, with countries failing to reach a legally binding agreement for reductions in carbon emissions in a bid to curb global warming at 2°C (3.6°F) above the pre-industrial average. Recent developments, such as the breakthrough emissions reduction agreement between China and the United States, have given fresh hope for success in the current round of talks, and the next two weeks will make for interesting international politics indeed, as the committed and the recalcitrants show their hands. While the aim of the talks through to Paris 2015 is to have all countries sign legally binding commitments to reduce greenhouse gas emissions, many remain loathe to change their ingrained, fossil-fuel reliant systems and economies. There is still a sense of waiting for “someone else” to make the first move, something it is hoped the U.S./China deal will be perceived as. Meanwhile, a growing number of scientists are saying that the carbon load in the atmosphere is already so great that it is too late to keep global temperatures capped at the 2°C target. However, some action is most certainly better than no action at all. The talks are being conducted under the UN Framework Convention on Climate Change (UNFCCC). UNFCCC Executive Secretary Christiana Figueres says of the talks, “Never before have the risks of climate change been so obvious and the impacts so visible. Never before have we seen such a desire at all levels of society to take climate action. Never before has society had all the smart policy and technology resources to curb greenhouse gas emissions and build resilience.” Certainly, it is the first time the U.S. has headed into such talks with a domestic climate change policy in place. Any agreement drafted at the Lima conference won’t come into effect until 2020, so pledges must be substantial. In November, the United Nations Environment Program (UNEP) released its synthesis Emissions Gap Report, which concluded that global carbon emissions had to peak in the next 10 years, and drop to 55 percent of 2010 levels by 2050 if the planet was to keep within the 2°C warming target. 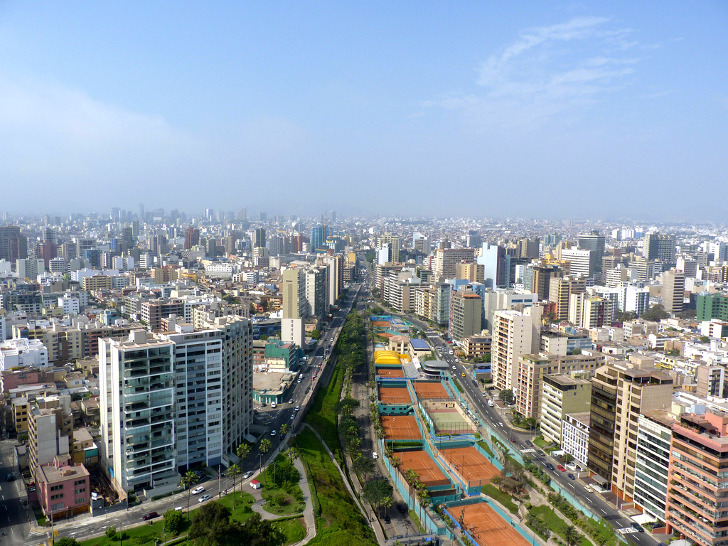 The Lima Climate Conference runs until 12 December, 2014. Inhabitat will be following proceedings closely — and with fingers crossed for some real progress this time. 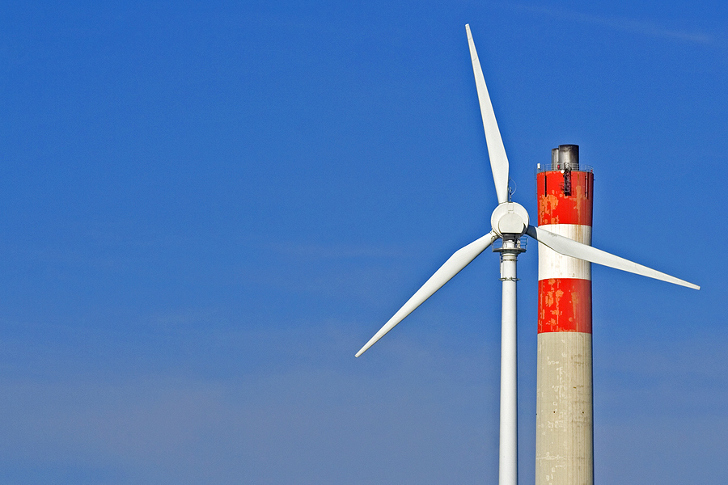 While the aim of the talks through to Paris 2015 is to have all countries sign legally binding commitments to reduce greenhouse gas emissions, many remain loathe to change their ingrained, fossil-fuel reliant systems and economies. There is still a sense of waiting for "someone else" to make the first move, something it is hoped the U.S./China deal will be perceived as. Meanwhile, a growing number of scientists are saying that the carbon load in the atmosphere is already so great that it is too late to keep global temperatures capped at the 2°C target. However, some action is most certainly better than no action at all.